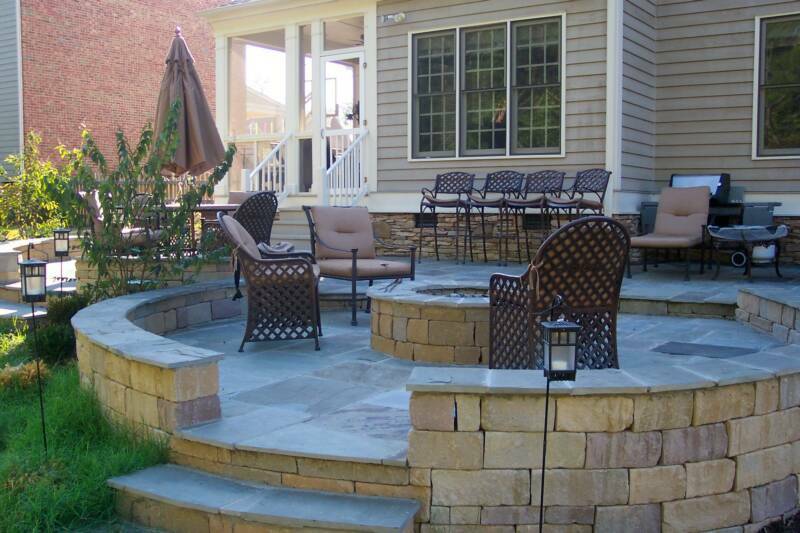 A thoughtfully designed hardscape can become an like another essential room in your home. 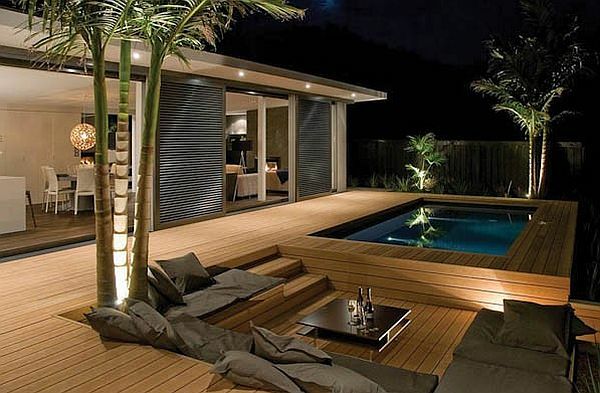 Keep scrolling to see 10 beautiful decks and patios you wish you could have can have in your backyard. The ability to rent your own heavy equipment has given the average weekend warrior the capacity to accomplish larger than life projects. 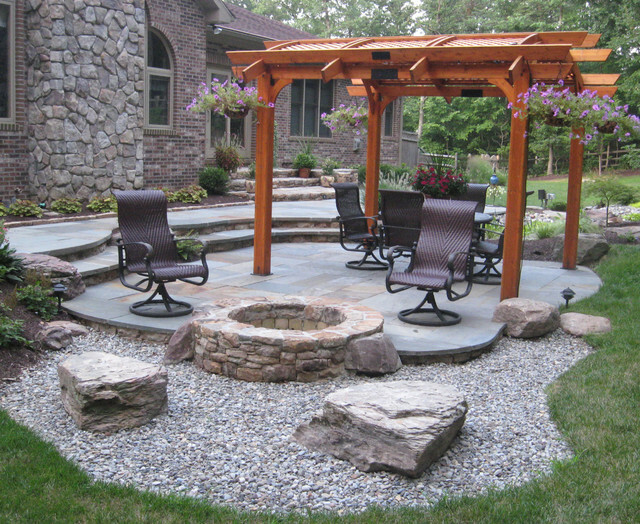 Begin with grading and leveling your landscape with a skid steer or mini-excavator to create your canvas. Installtion requires creativity and elbow grease. 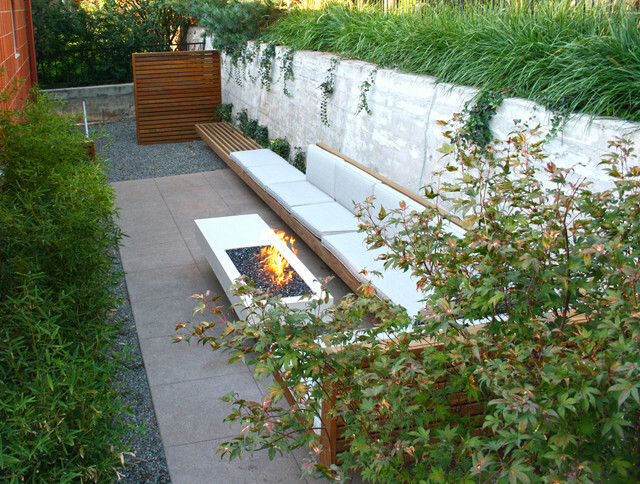 From outdoor fireplaces to outdoor kitchens, there is no limit to what you can do with your hardscape.